Safety is the underpinning of everything that we do. 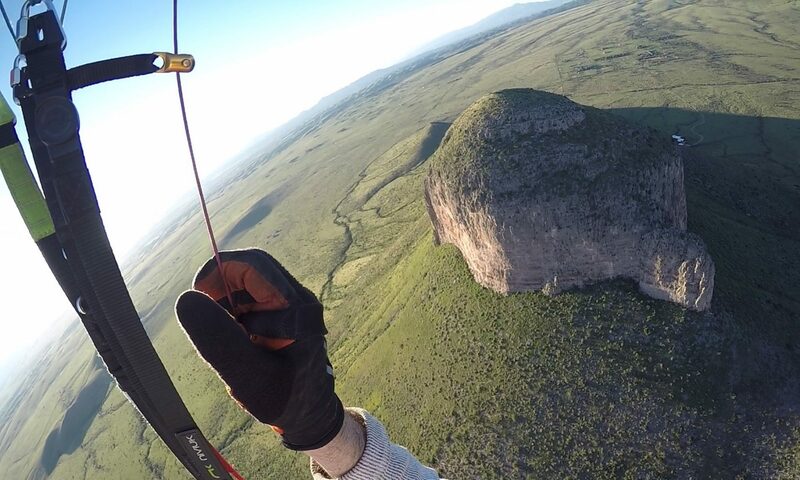 Paragliding is not without risks. Statistically, it is safer than riding a motorcycle, but not as much as driving a car. 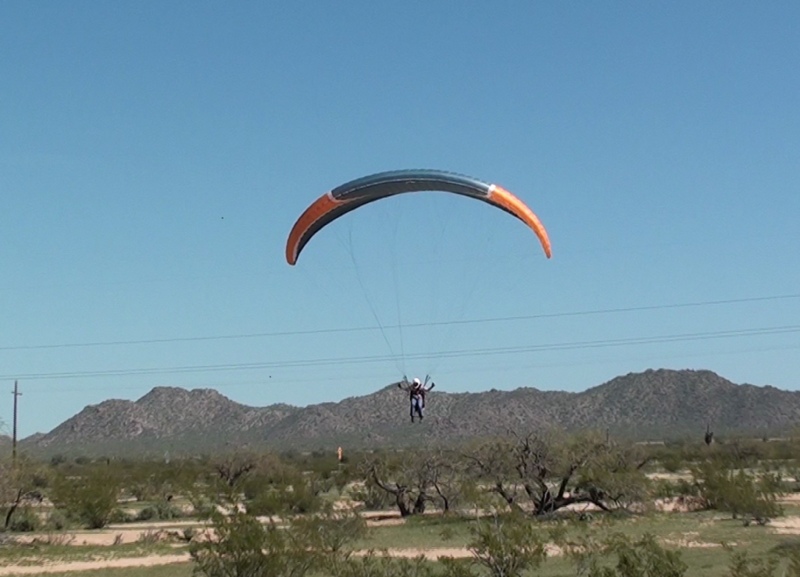 Paragliding safety is all about risk management. We approach this issue with the mindset that proper training, and education, are the foundation for building safety into our program, and training good pilots, with good habits. We will train you the right way, so that you get it right the first time, every time! More than 90% of ALL incidents in paragliding, are pilot error, whether that is an incorrect control input, or a bad flight decision. We will give you the tools, and the knowledge, so that you can make sound, calculated decisions, and act accordingly. This may mean, in some instances, not launching, and hiking back down a mountain. Landing safely on the ground, starts before you launch.